The United States Green Building Council (USGBC) has awarded the owners of the first 70 completed and occupied Mirabella homes in Bradenton, Florida the highest LEED certification level, Platinum. The certification acknowledges Mirabella as a unique and healthy environment for active adults and makes it one of the few residential communities to achieve this level of certification across the country. Mirabella currently has an additional 37 homes under construction with 53 lots remaining, with plans to have those 90 properties also earn the same level of certification. To receive LEED certification each home must earn points in five green design categories: sustainable sites, water efficiency, energy and atmosphere, materials and resources, and indoor environmental quality. 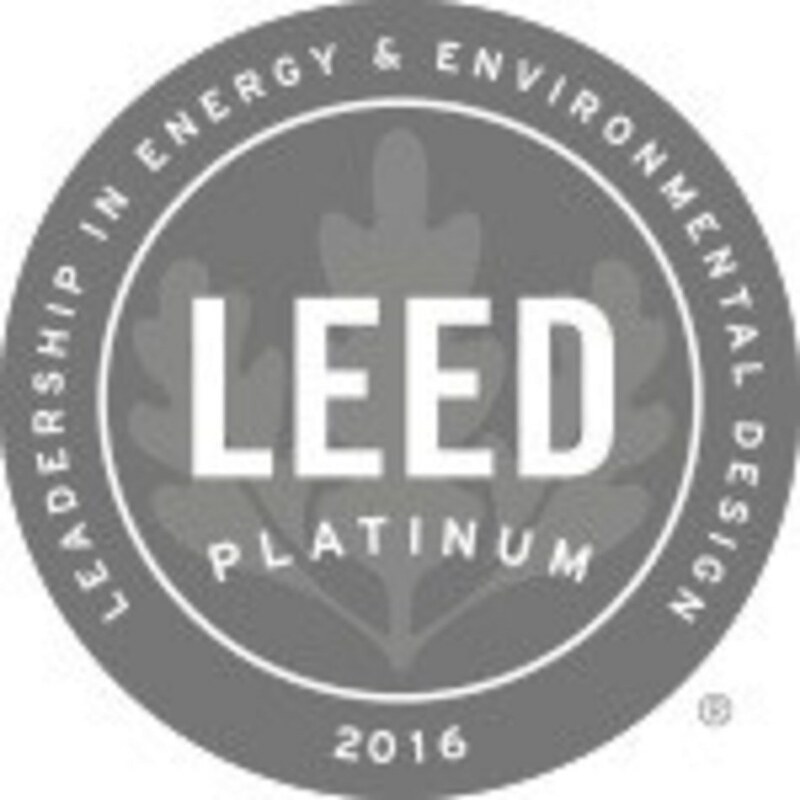 The number of points accrued from these categories determines which of the four levels of LEED certification has been reached: Certified, Silver, Gold, or Platinum, with every completed home at Mirabella now certified at the Platinum level. "This is the result of two years of work, careful planning, and underscores our commitment to the environment," said Marshall Gobuty, President & developer of Mirabella. "We set out to not only build the highest quality homes in their category in the region, but also pledged to be energy efficient, and environmentally friendly all across our active adult community. Earning LEED Platinum status for each home adds greater value to the homes today and in the future." Mirabella's LEED certified homes use nearly 40 percent less energy than what is used in a typical home. They also feature Energy Star appliances manufactured by companies including GE, Carrier, Timberlake Cabinets, Shaw Flooring, and Atrium windows. Plumbing features include EPA WaterSense faucets, toilets, showers and Hunter irrigation controllers, which help reduce water consumption significantly — with no reduction in overall performance. Homes are inspected for quality control during each phase of the building process. "Mirabella has brought the mission of the USGBC and the LEED Platinum program to Florida," said Peggy Christ, board member of the Florida Green Building Coalition and USGBC. "Mirabella's commitment to the concepts and results that being LEED Platinum brings to homeowners has been unduplicated. With LEED Platinum status comes long term value, and also communicates a commitment to a better, healthier and more sustainable environment. Most of all, the 55+ homebuyer knows they will have an energy efficient property from the moment they turn on their first light or power up their air conditioning." Residents of Mirabella are the real beneficiaries of LEED Platinum status. Beyond the selection of appliances, flooring, cabinetry, roofing and more, the reduced costs of electricity, and the cooler environment inside the houses during the warmer months of the year all leads to greater comfort. "My electric bills are far lower at Mirabella than they were at my previous home, less than half, with 1,600 square feet of air-conditioned space. That home was 2,000 square feet, and had been completely rebuilt, with lots of insulation, in 2006," said Clarence Jones, one of Mirabella's first homeowners . "But what's rewarding is how after coming home from dinner is not to have to run the air conditioning, as it's still cool inside. That demonstrates just how well built and insulated the homes really are."